Lygon Street Meltdown - single OUT! Lygon Street Meltdown – single OUT! Lygon Street Meltdown – from forthcoming DEBUT album, out March 8, on FOUR|FOUR. 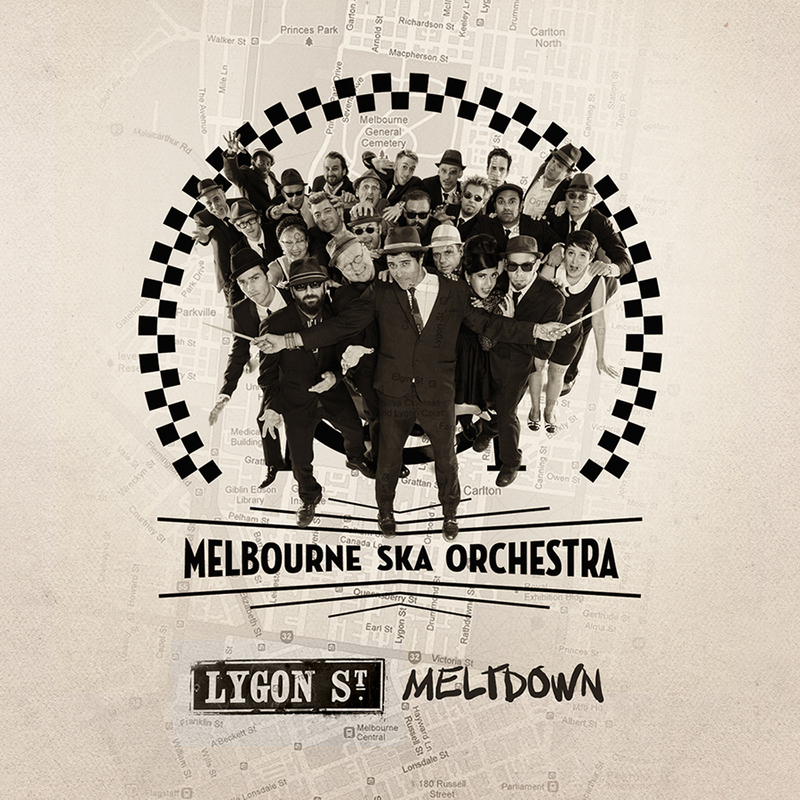 Lygon Street Meltdown is the new single from the Melbourne Ska Orchestra debut album due out March 8th, 2013. 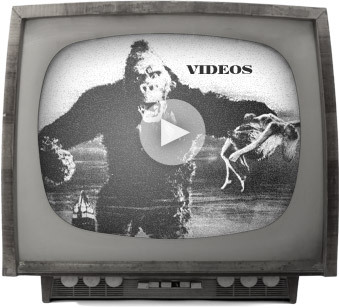 Melbourne Ska Orchestra challenges you not to dance to this song!